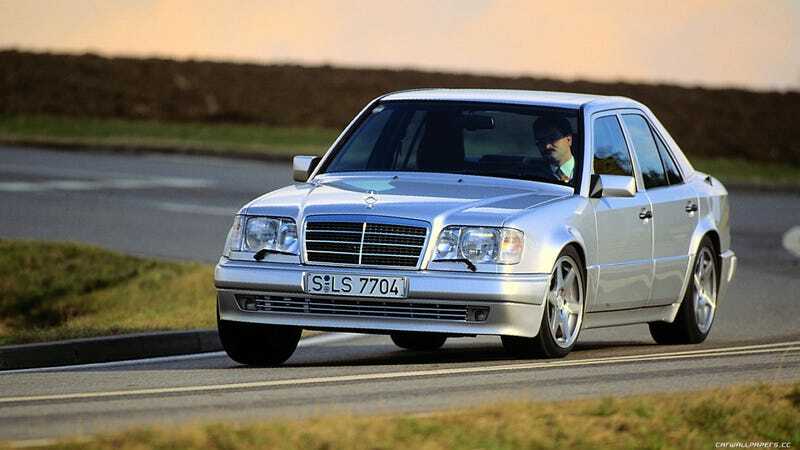 Who doesn’t love a W124 500E? An M156 6.2L NA V8? Yes! In what i think is one of the most beautiful Mercedes vehicles of all time? OH HELL YES! V10 Wagon. Need I say more? This car, in this color, was one of my first real dream cars. Put some Recaros in it and let the supercharger do all the whining. I just really need a safari 911. Certainly an outlier on this list, but I just love the lines of this car, and the fact that you could drive this to the moon and back with nothing more than routine maintenance. In my opinion, the last classically good-looking Lexus. in a manual, of course.